What does Earth Day mean to The Carvery. It’s a day to recognize the movements in preserving our environment, including climate control, recycling, reducing our carbon foot print and wastage. At the Carvery we have our own set of policies for protecting the environment and lowering the restaurants carbon footprint. We follow strict recycling policy for both food wastage and packaging and where possible bottles are sent back to suppliers for refilling. We all have a responsibility to protecting our environment for the future. 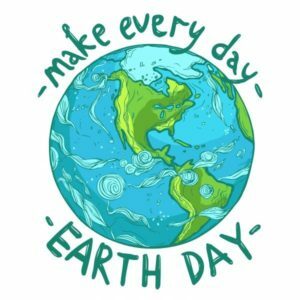 Earth Day aims to inspire awareness and appreciation for Earth’s environment and we would like to take this opportunity to raise awareness to our diners to remember that when visiting our Carvery you can return for more. We understand that our buffet style selection of roasted meats, freshly cooked vegetables and crispy roast potatoes our eyes are sometimes bigger than our bellies, especially when it comes to homemade Yorkshire puddings. However leaving food on your plate is wasteful and adds to the increasing amounts of food being thrown away unnecessarily. Only take what you can eat, as you can always go back for more at the Carvery. Fish shop menu is available everyday.